These items are in good condition. 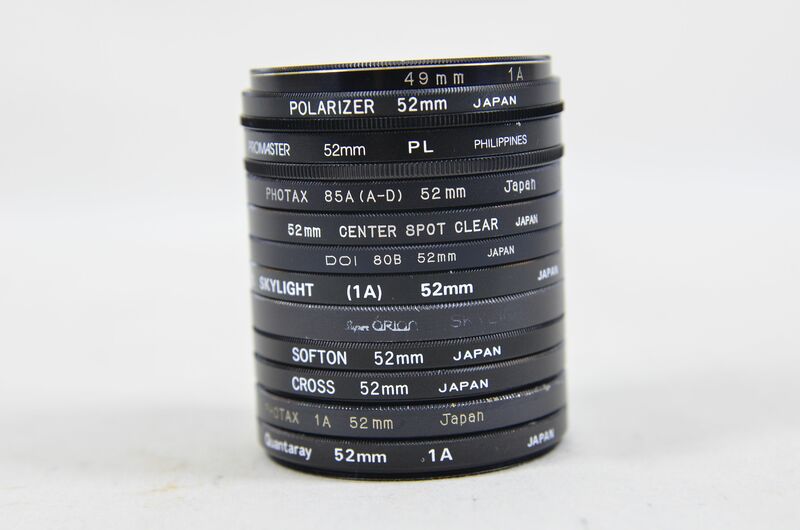 2x 52mm PL Linear Polarizer. 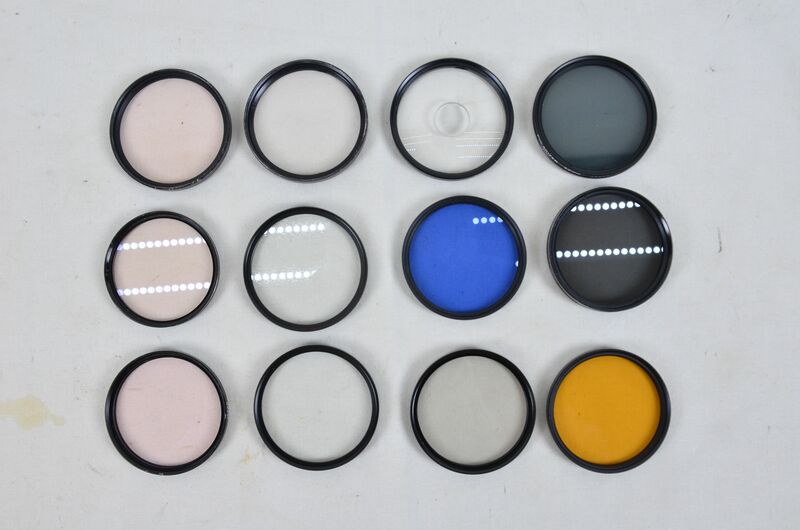 1x 52mm 85A Colour Corrective. 1x 52mm Centre Spot Clear. 1x 52mm 80B Colour Corrective. 1x 52mm Cross. Four Point Star.